DoglopedixDogs are known to be more intelligent than any other animal. Research confirms that dogs can count, they can also understand more than 150 words, and can intentionally deceive other dogs and people to get treats. 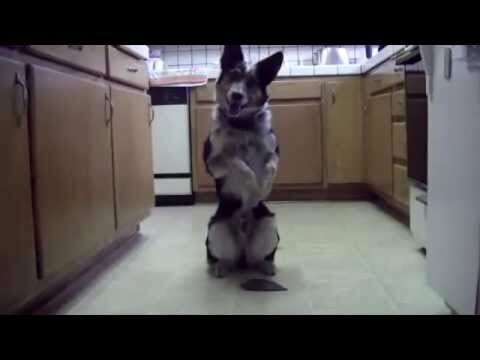 Although you wouldn't want your dog to balance your checkbook, believe me with proper training dog can perform beyond our expectation, check out this amazing video and you will surprise how smart this dog is.